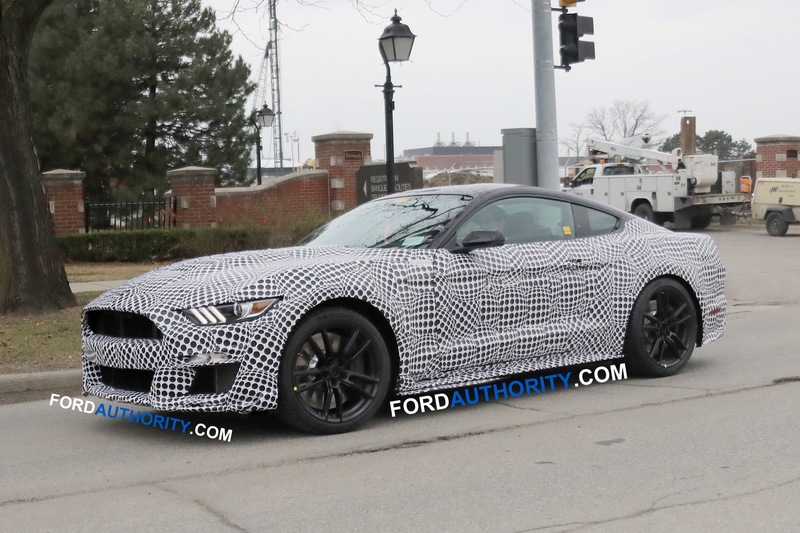 Now that the Los Angeles Auto Show media days are over, Ford Performance has confirmed the 2020 Ford Mustang GT500 will launch Jan. 14, 2019 as part of the North American International Auto Show in Detroit. 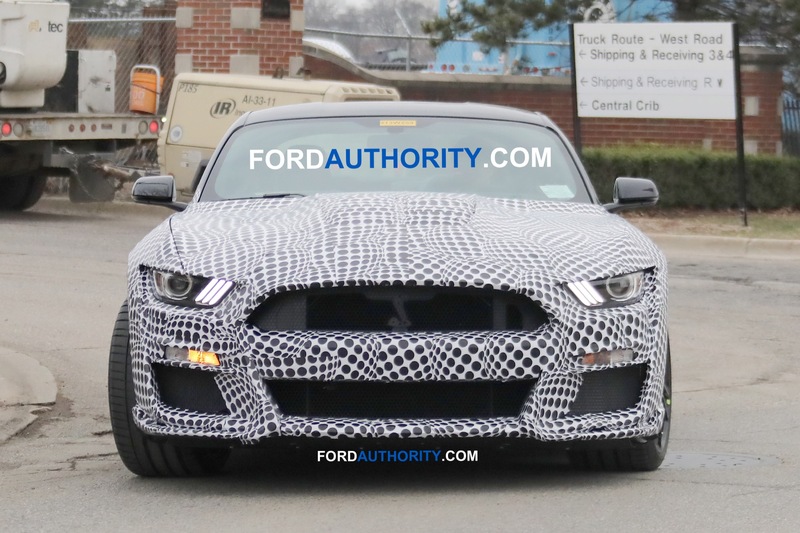 Speculation is rampant on exactly how much horsepower the 2020 Shelby Mustang GT500 will have underneath the hood. 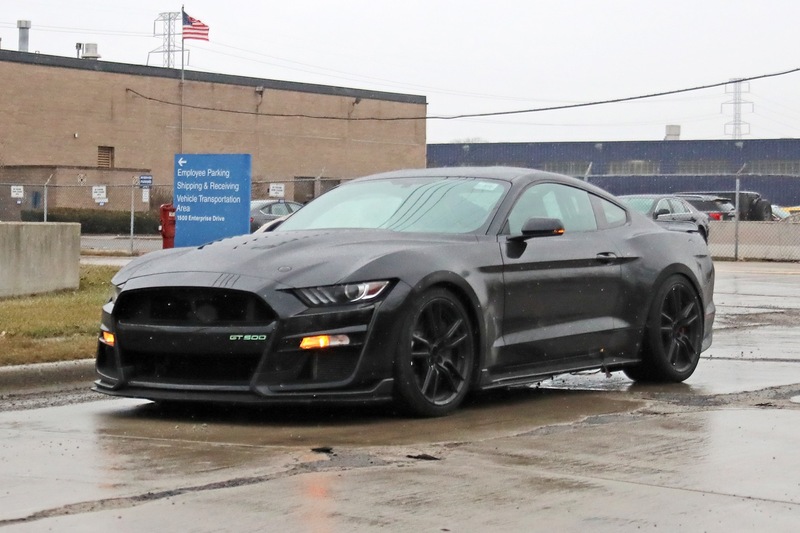 A display card at the LA Auto Show only said it would have more than 650 horsepower, contrary from the produce 720 horsepower and up to 650 lb-ft of torque that’s been previously reported. 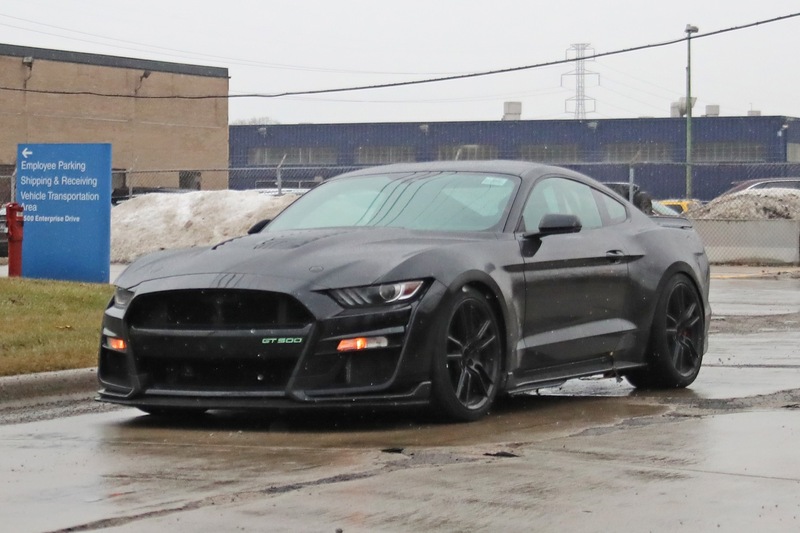 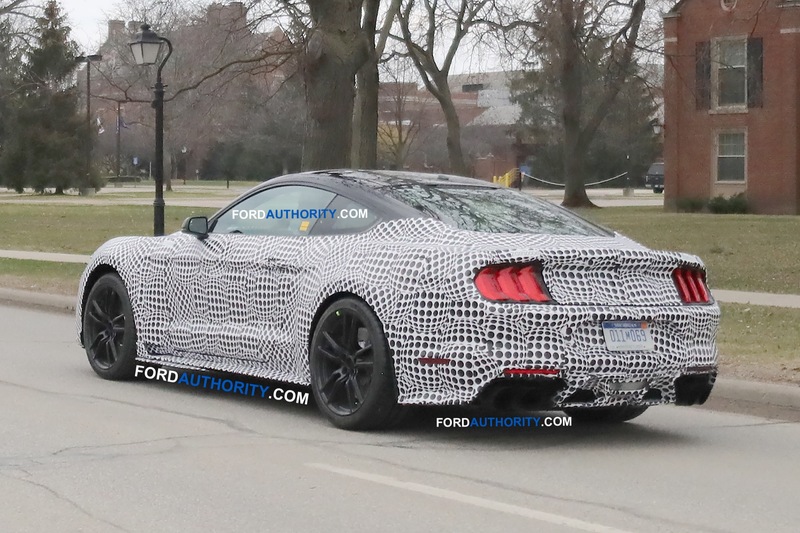 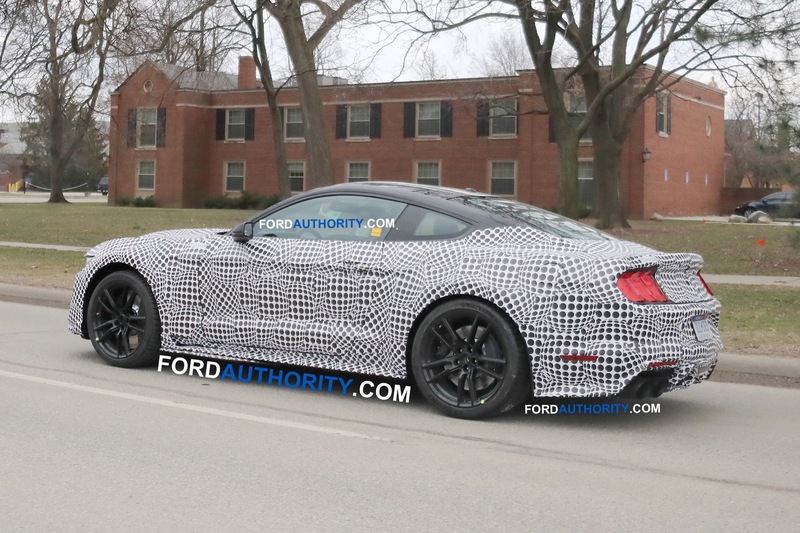 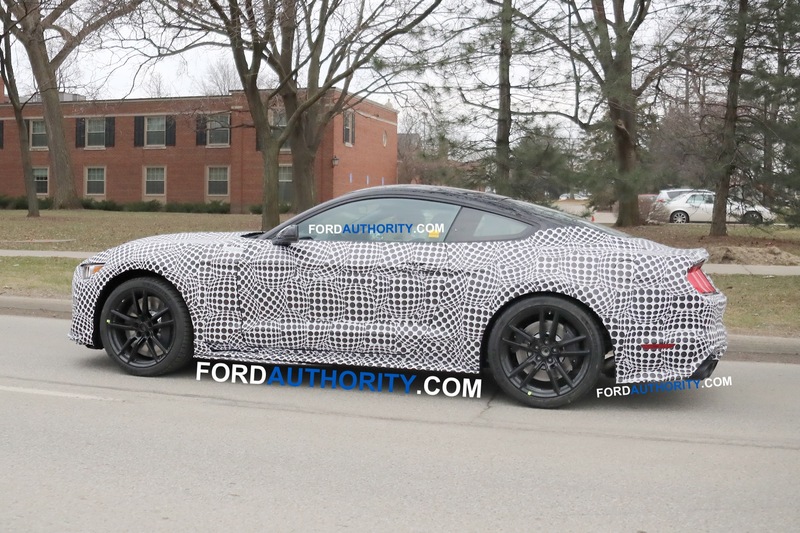 It’s still expected that Ford will use a 5.2-liter version of the DOHC Coyote V8 engine (not the Voodoo), rather than the standard 5.0-liter, and sending torque to the rear wheels, allegedly, will be a carbon-fiber driveshaft feeding into a 3.73:1 rear axle. 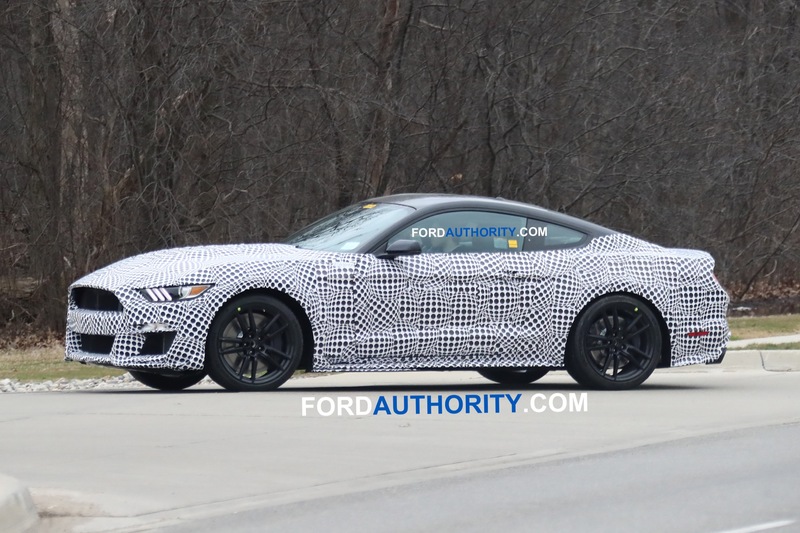 One thing the 2020 Ford Mustang GT500 may not have is a manual transmission. 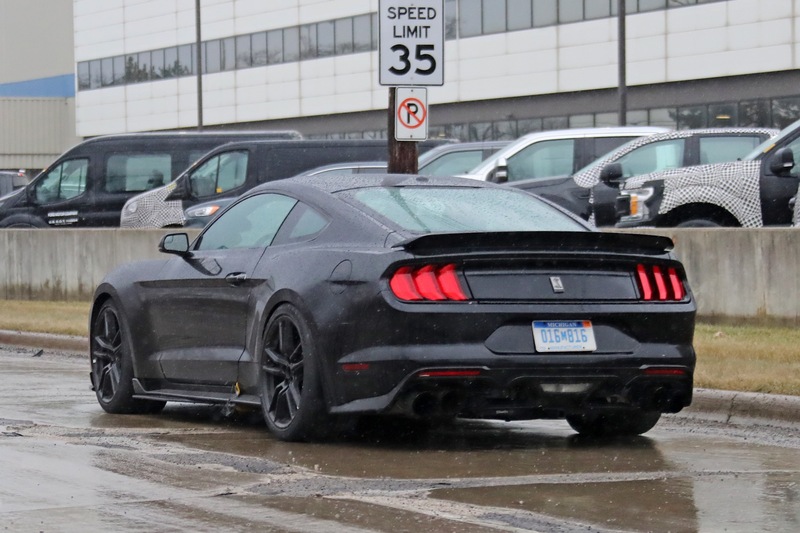 A source familiar with the Shelby GT500’s internal spec sheets says a seven-speed dual-clutch automatic transmission is the only unit listed, with no reference anywhere to a three-pedal option. 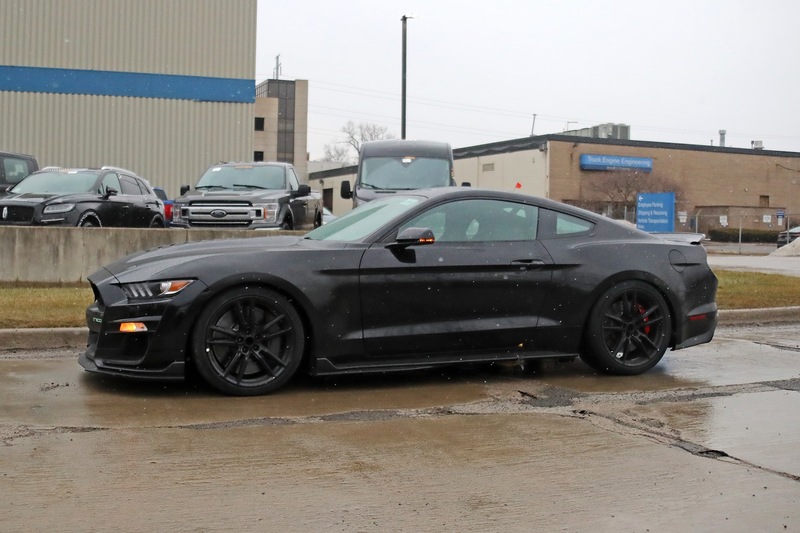 Whatever the transmission, it will need to handle the heavy torque load that’s going to be placed on it. 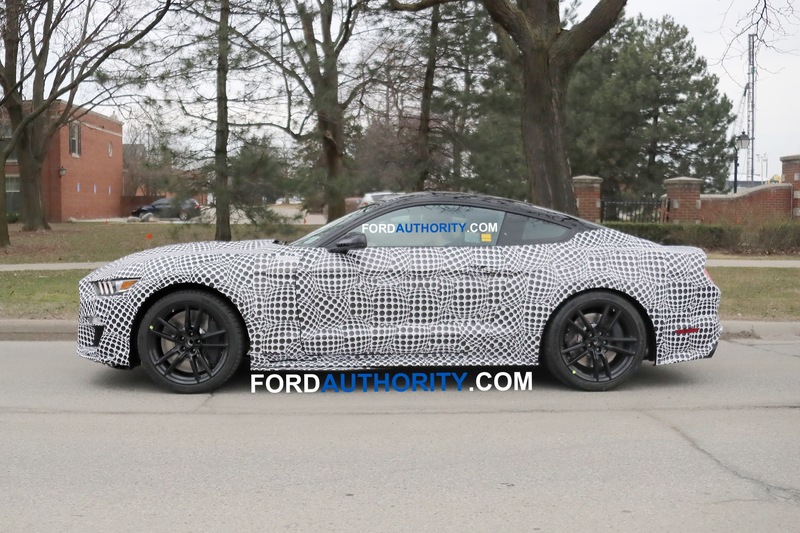 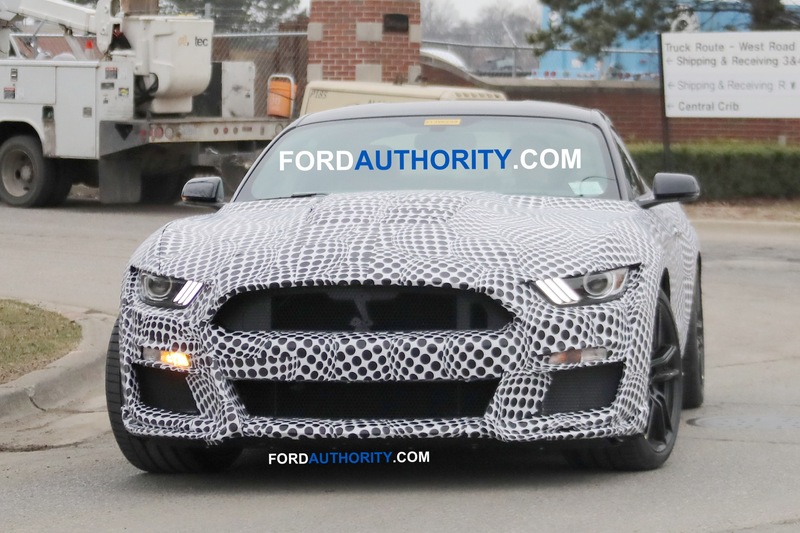 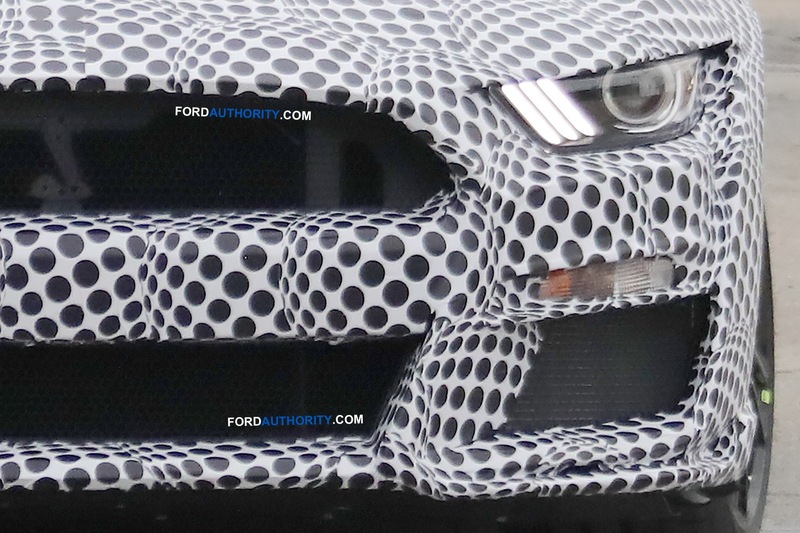 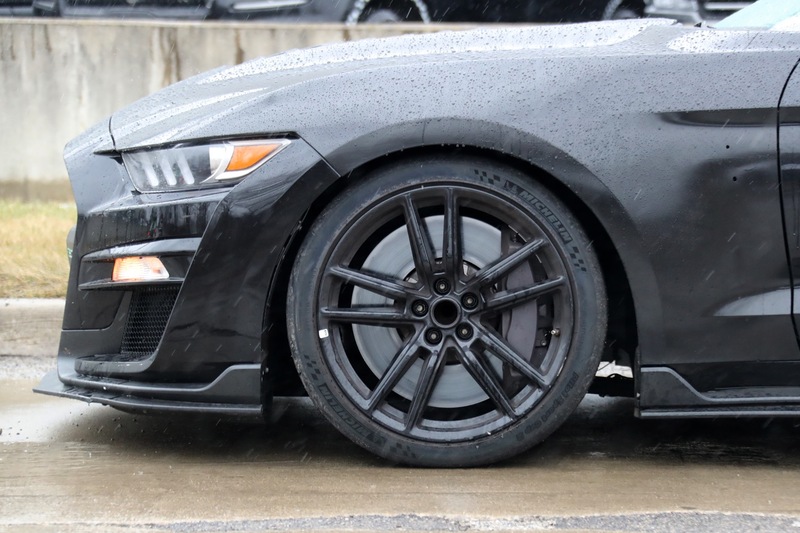 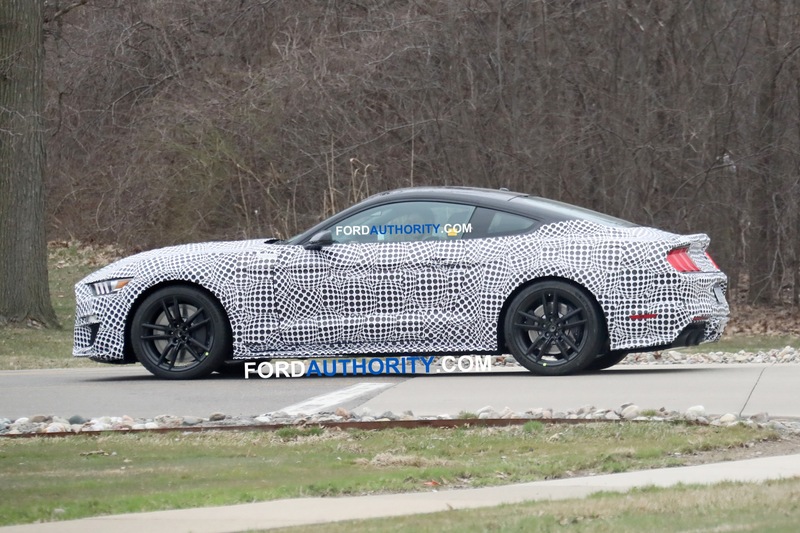 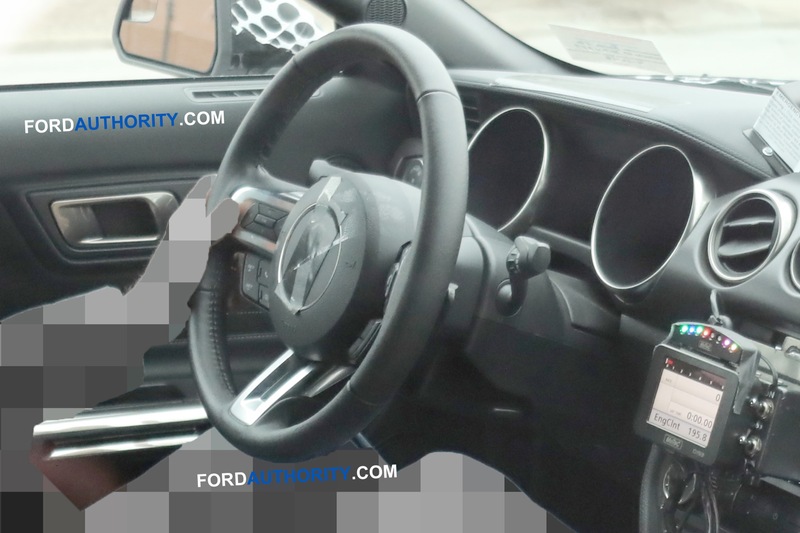 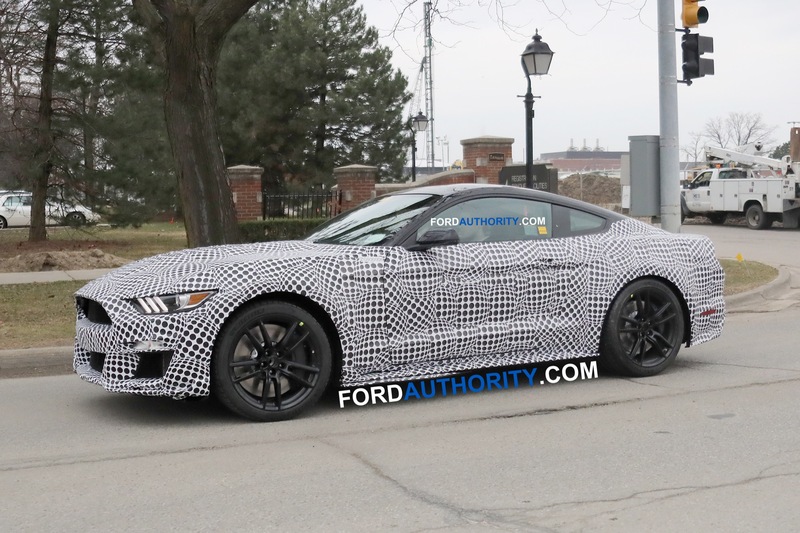 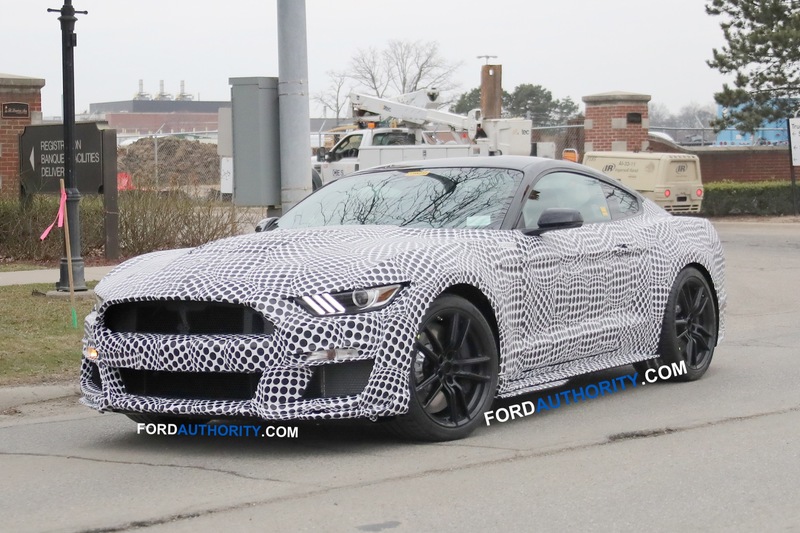 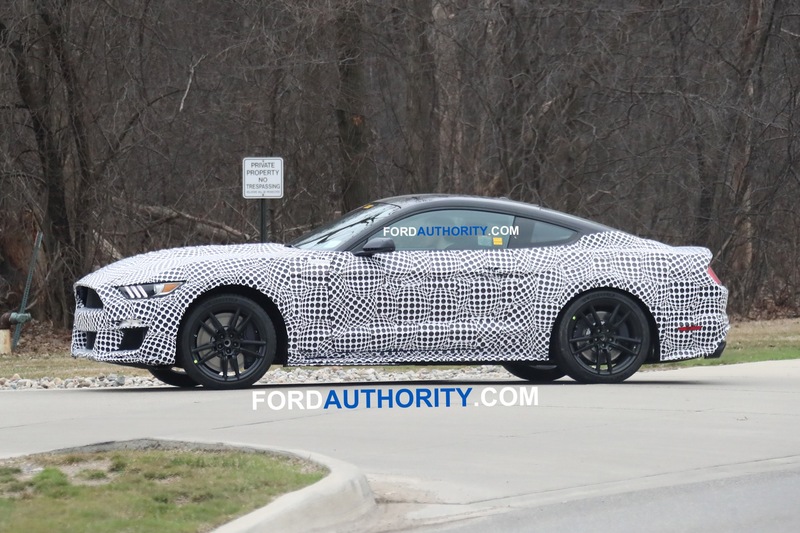 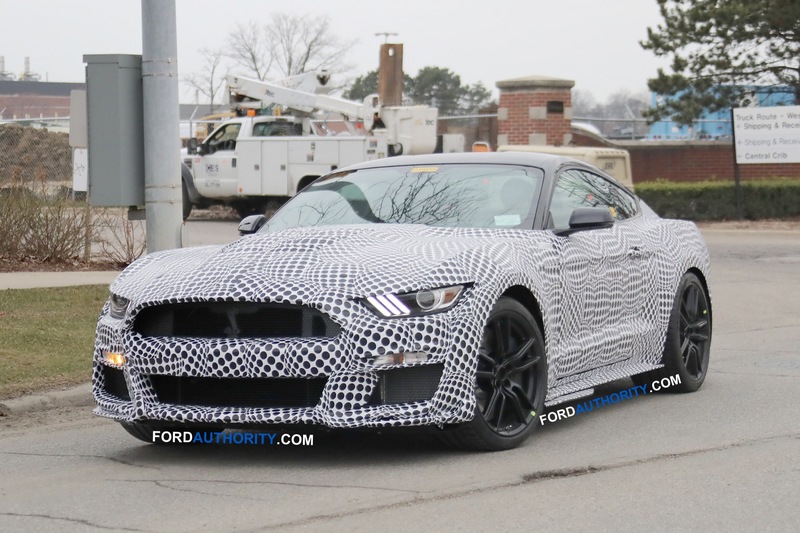 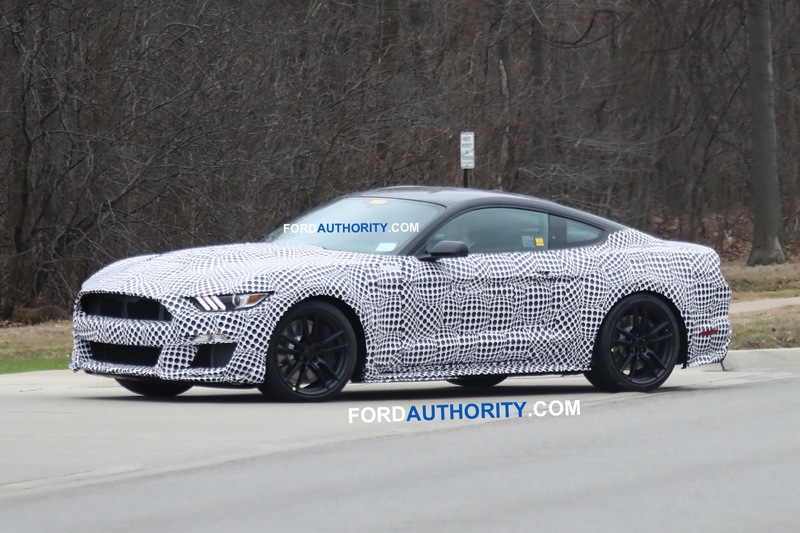 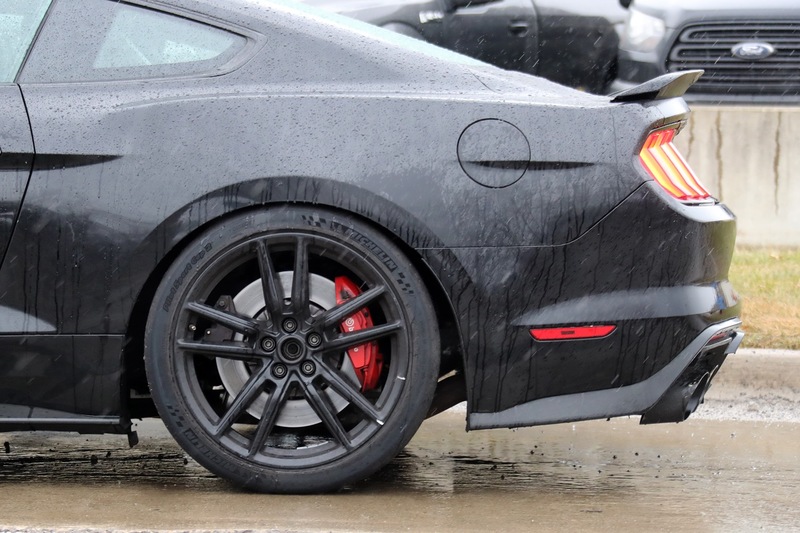 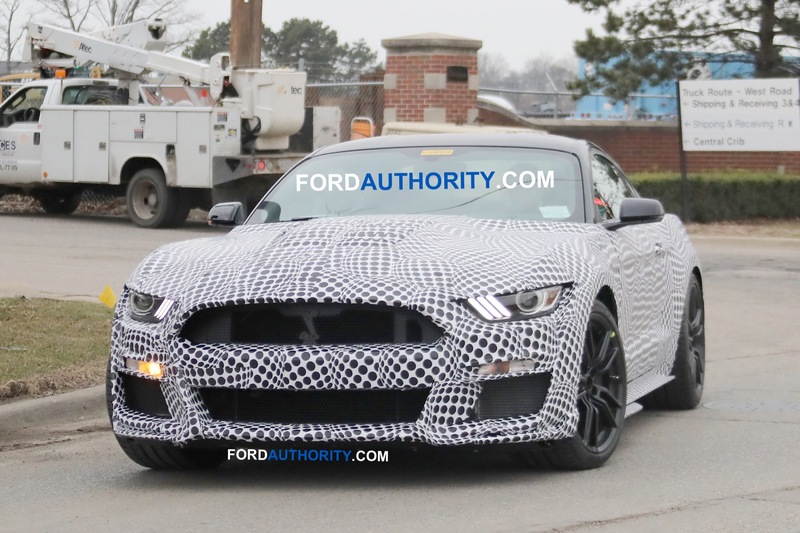 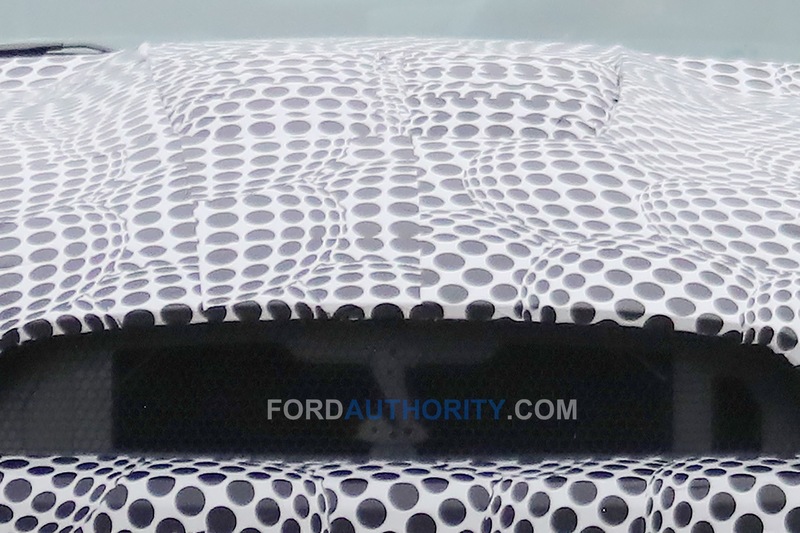 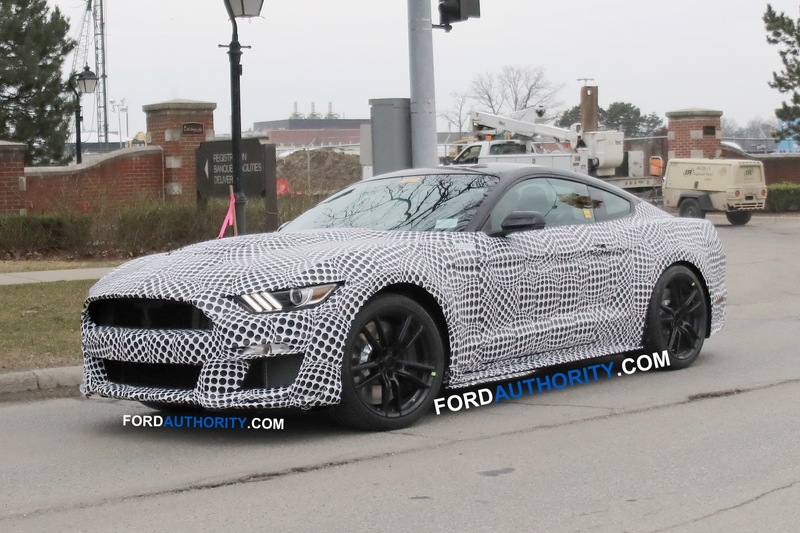 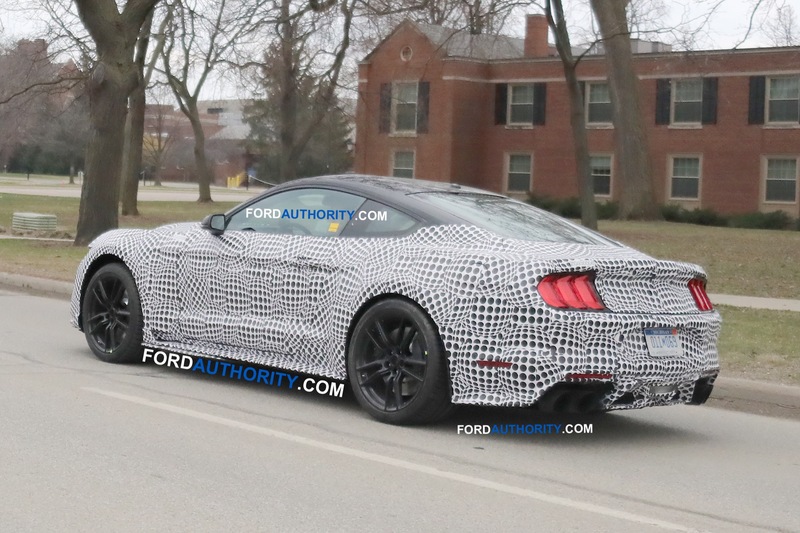 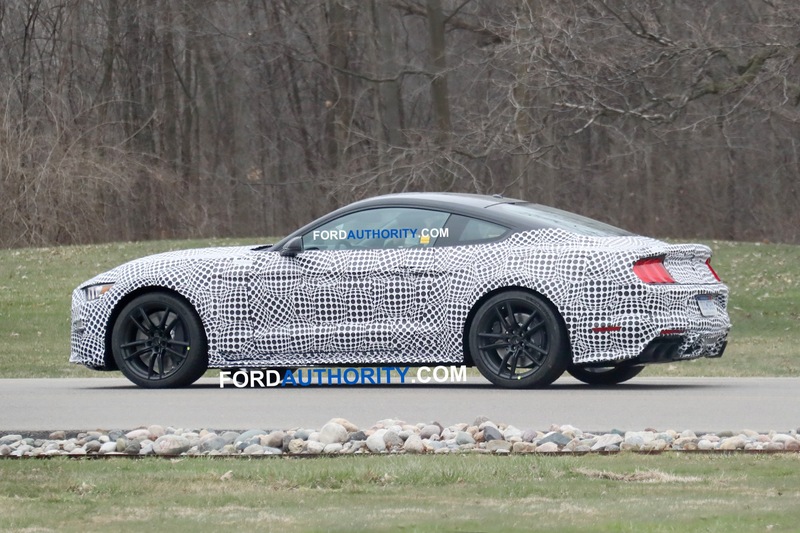 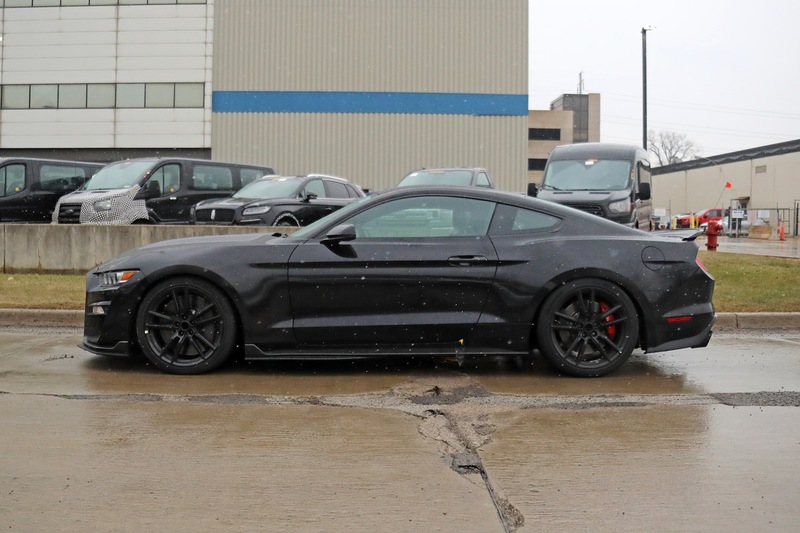 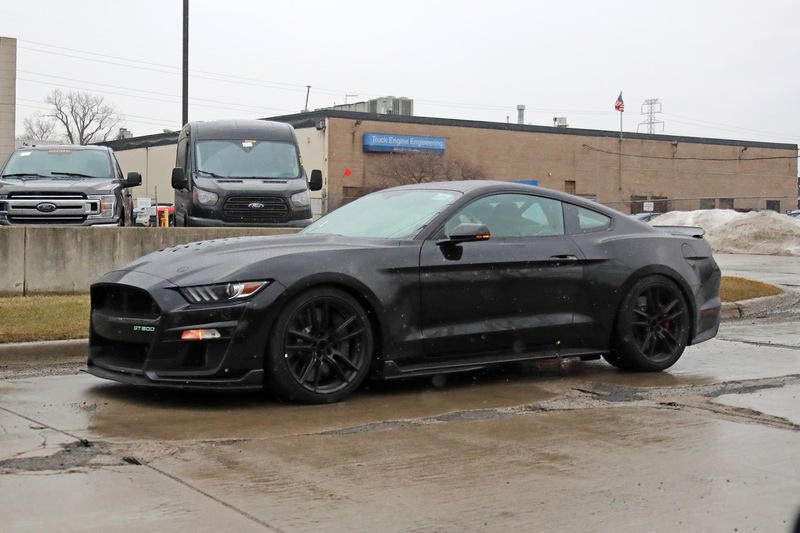 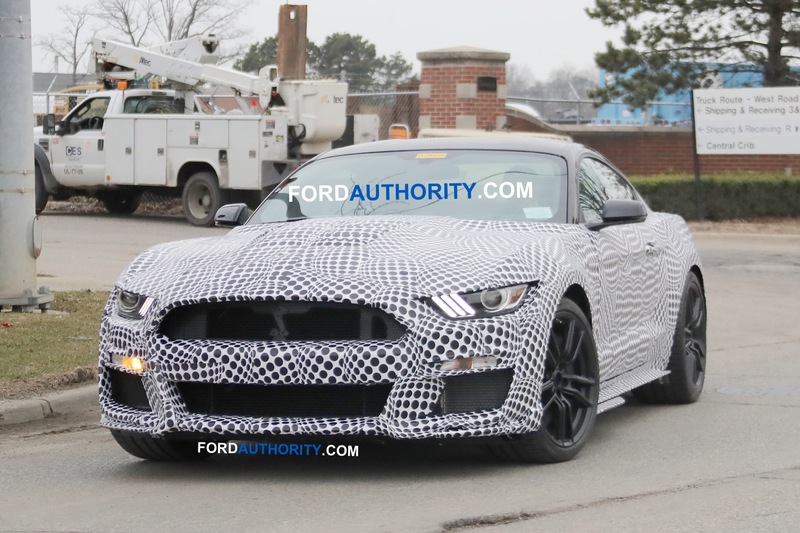 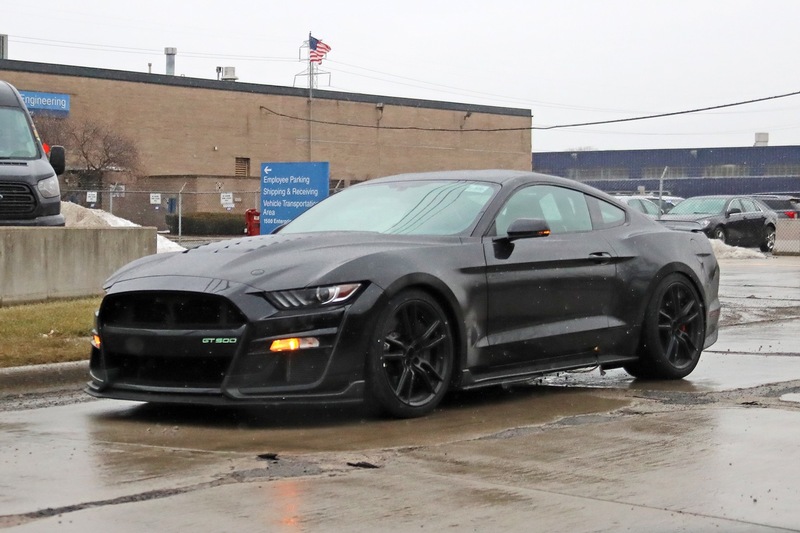 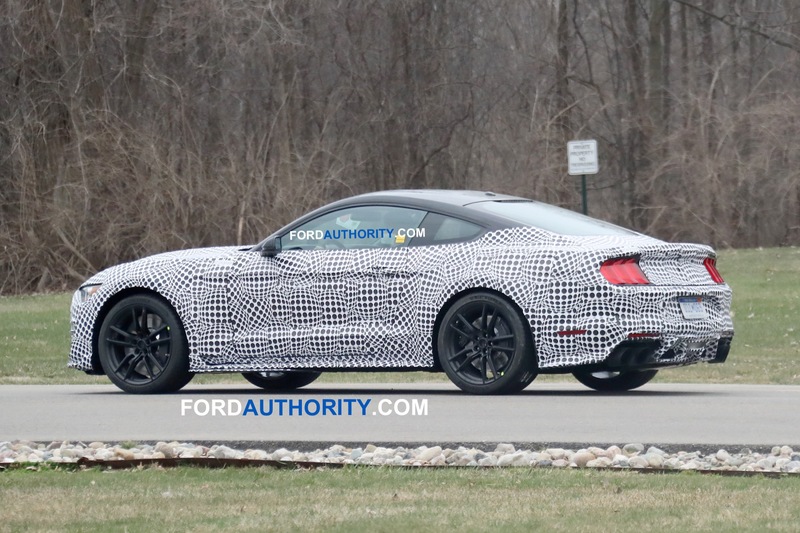 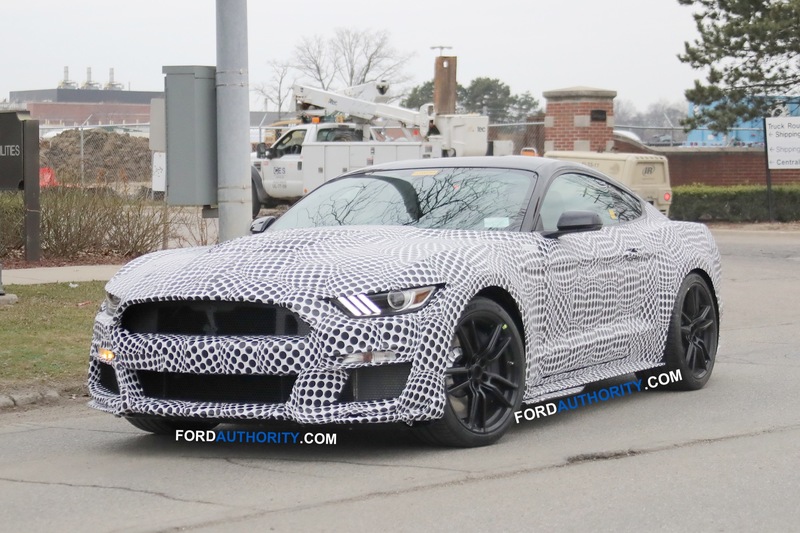 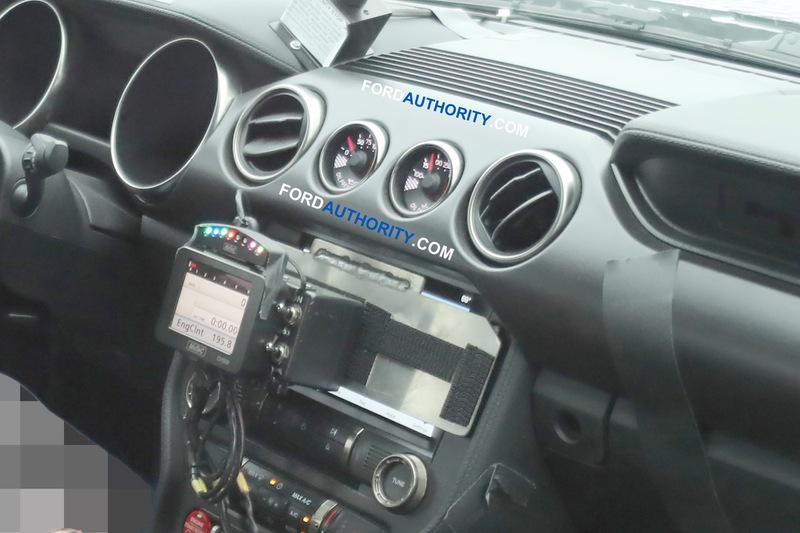 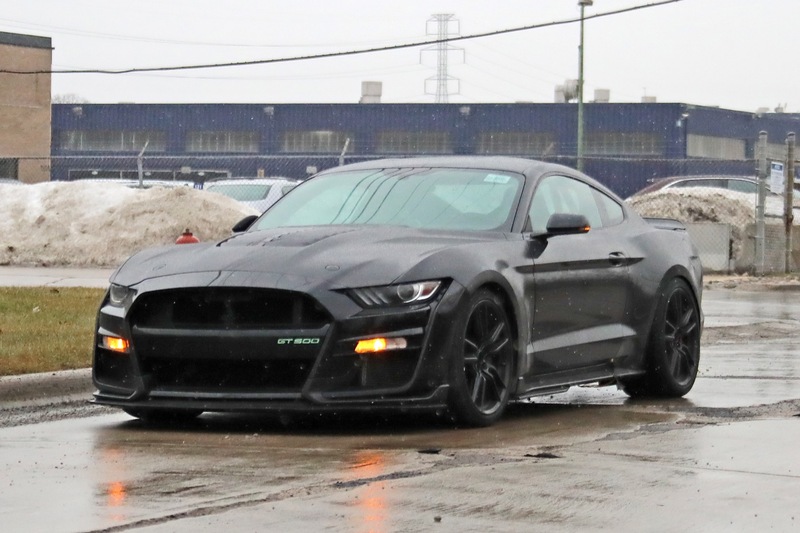 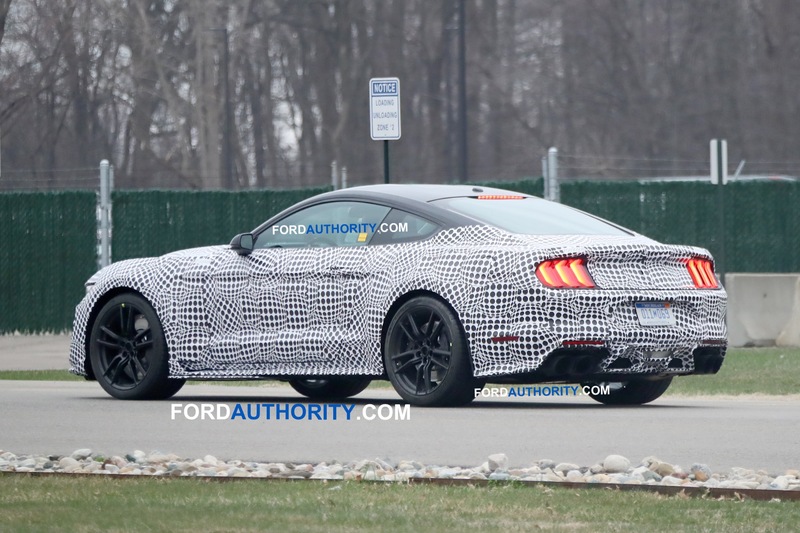 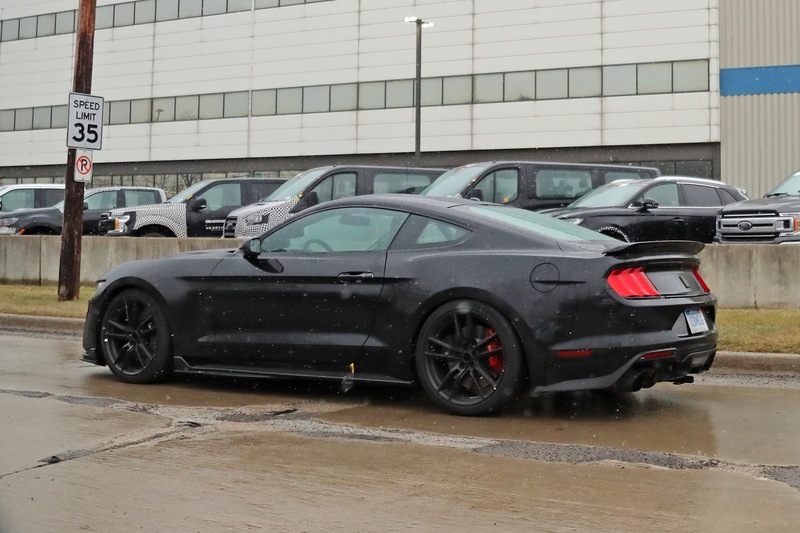 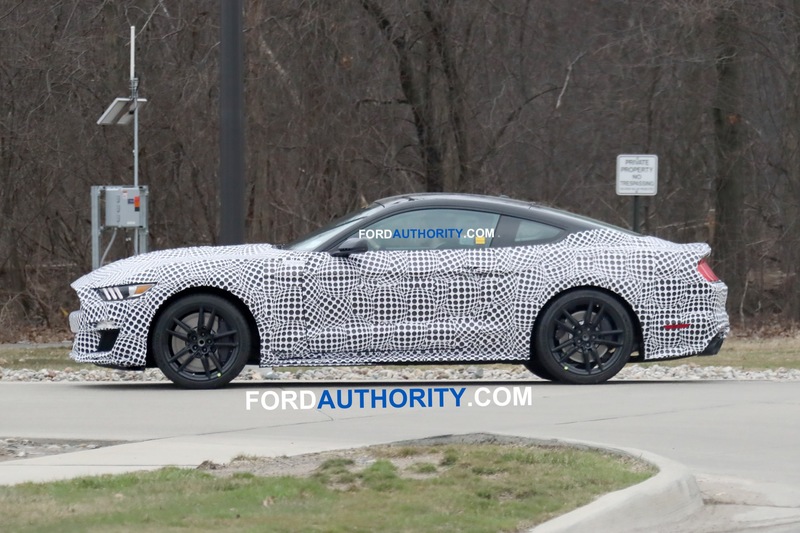 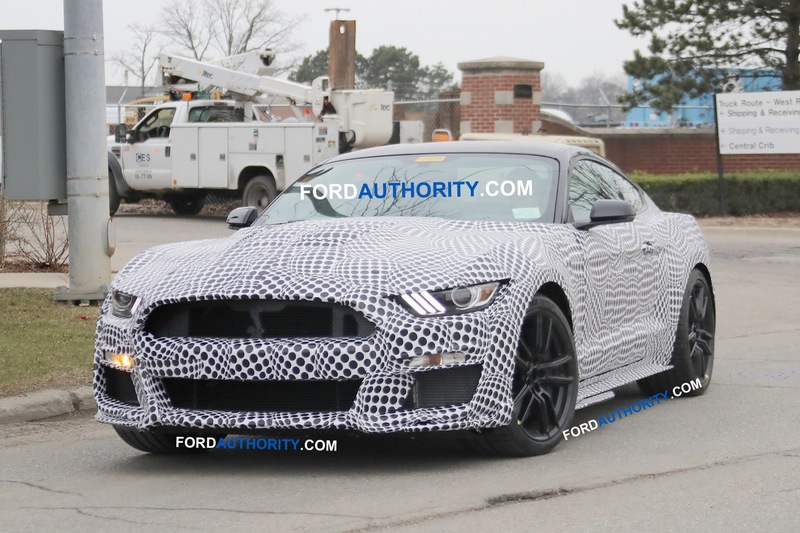 Spy video of the forthcoming 2020 Ford Shelby GT500 Mustang appears to confirm the dual-clutch transmission in the future performance car, but we can’t rule out the possibility of a manual option just yet; spy photos from April of this year also seem to suggest a stick-shift will, in fact, be available. 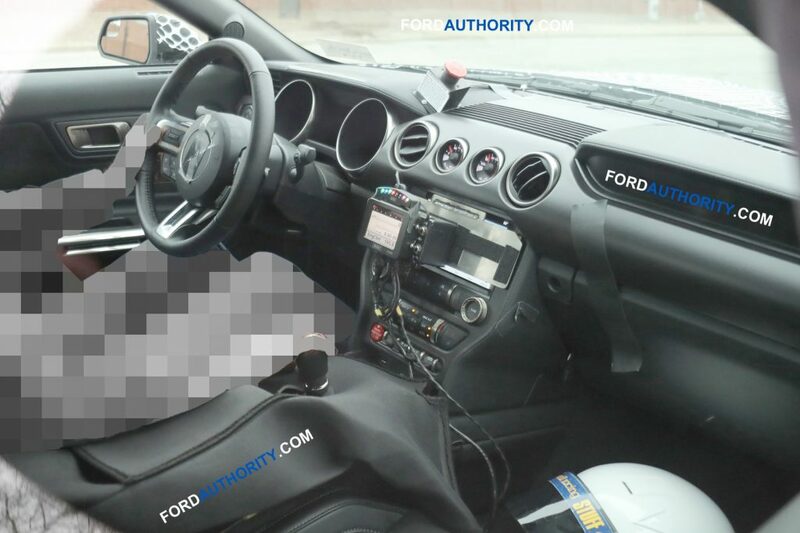 Now we are moving in the right direction. 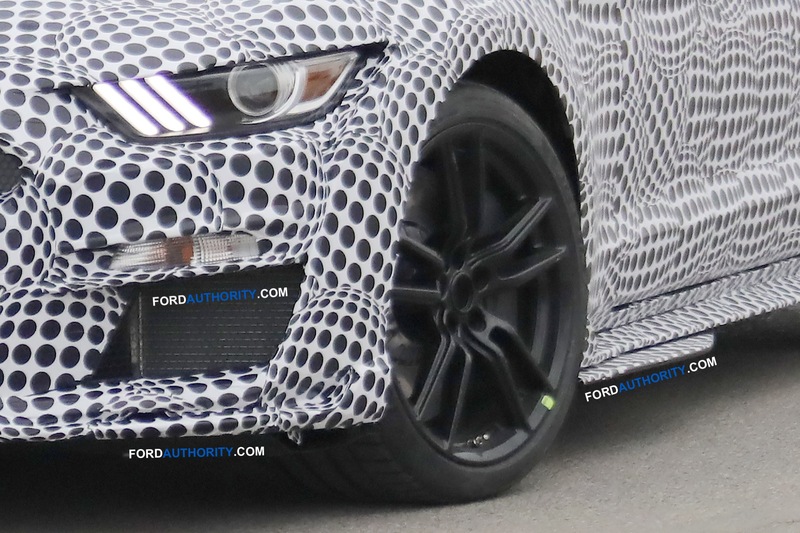 Hope they are soon on confirming orders.